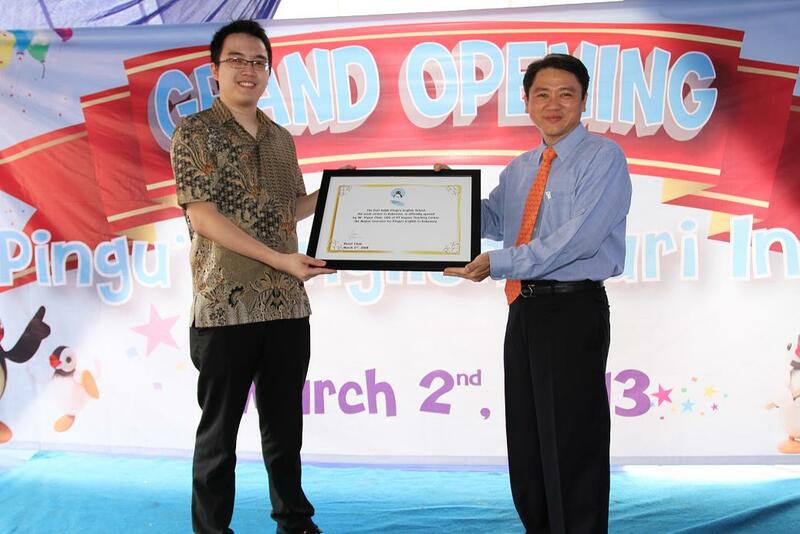 The official grand launch of the latest Pingu’s English School for young children of 3-8 years old, took place in Puri Indah, Indonesia on Saturday. PT. Larkindo Sinar Anugrah, Pingu’s English licensee for Puri Indah, celebrated the launch with a lively stage performance from the students, as well as a magic show and a singing competition. Parents and children alike were very enthusiastic about the program, as they toured the new school’s facilities. Pingu’s English is an English language course based on the popular HIT Entertainment children’s character Pingu™. Transforming the way that young children learn English, the unique methodology uses a wide variety of imaginative activities and multimedia resources to teach children from 3 to 8+ years old the vital skill of communicating in English, and is produced by the UK-based Linguaphone Group. 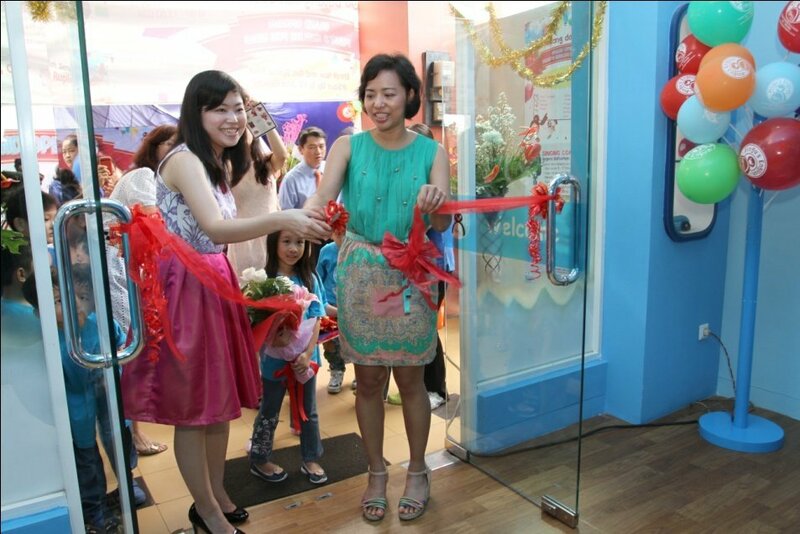 Pingu’s English School Puri Indah is centrally situated at Ruko Sentra NiagaPuri Indah, block T4, No. 18. Contact 021 580 3900 or email info@puri.pingusenglish.co.id to find out more, or visit www.pingusenglish.co.id to find your nearest Pingu’s English School across Indonesia.